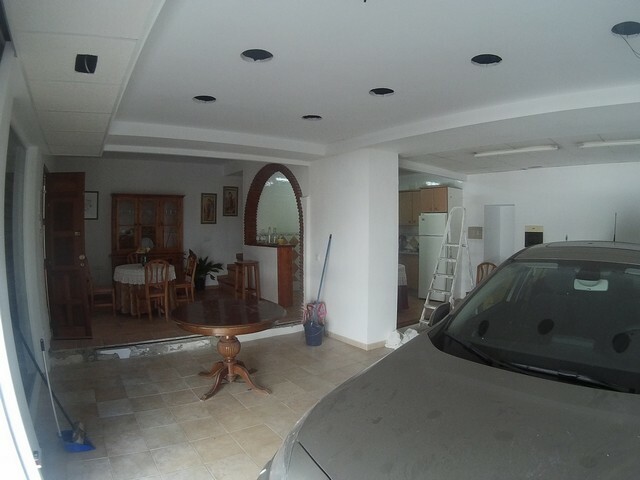 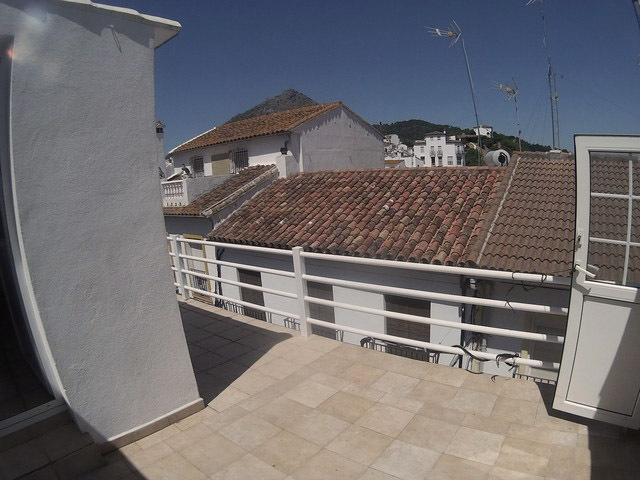 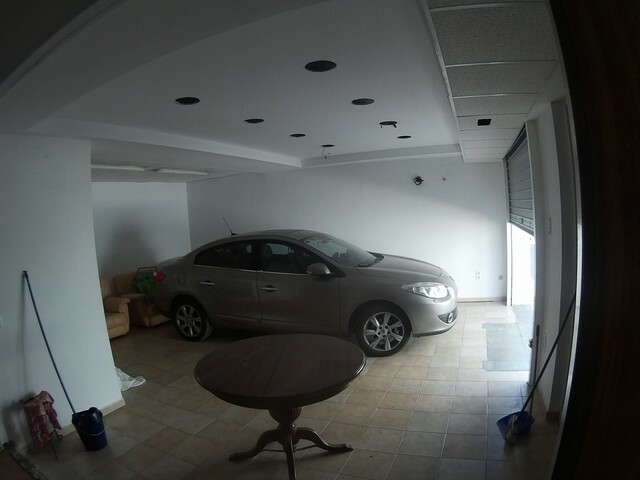 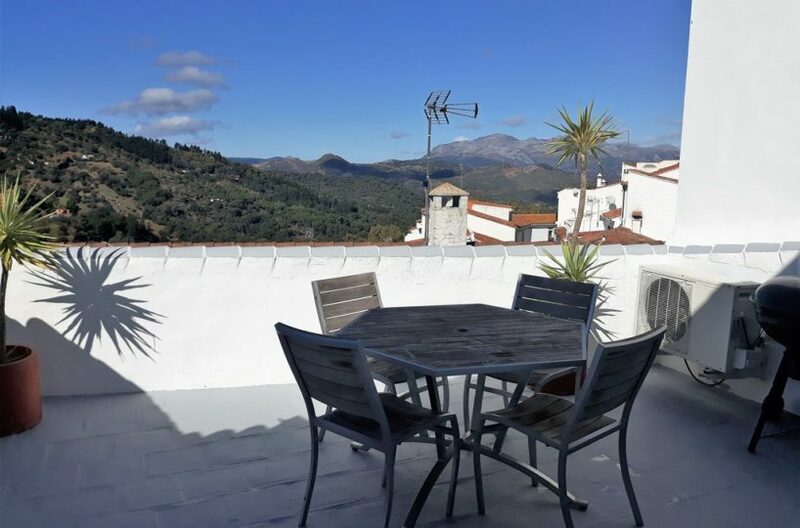 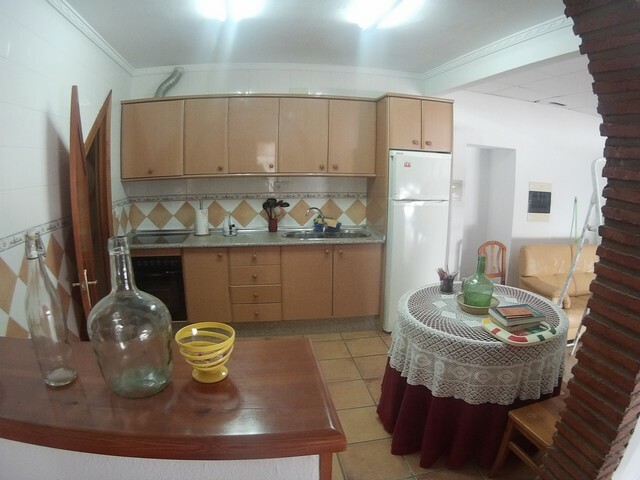 This town house is in a great position for a business as well as a home in central Gaucin.. the layout at present downstairs is open plan to a kitchen and also the old shop which is used as a garage at present. 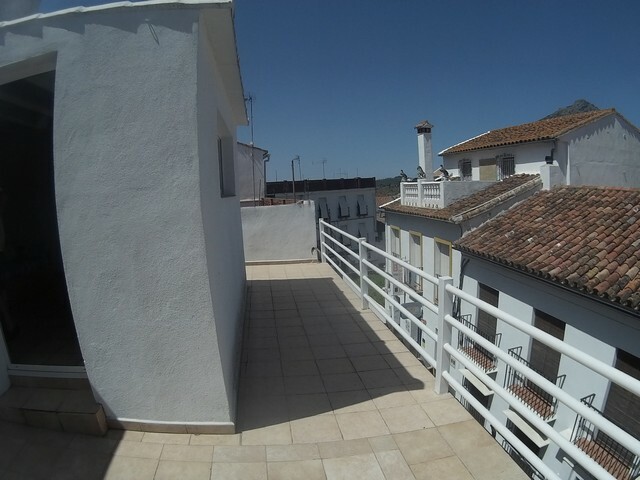 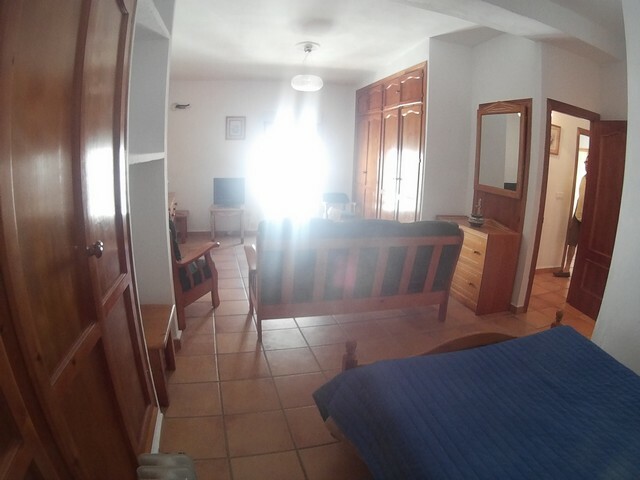 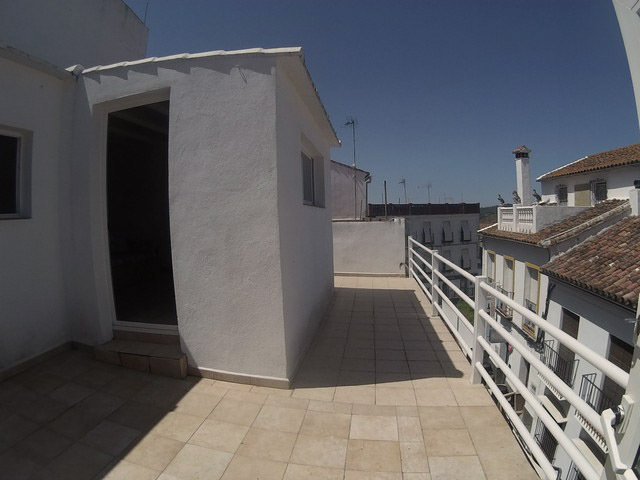 Upstairs are three bedrooms with two bathrooms and the terrace on the floor above has another large room that can be used as another bedroom or small studio. 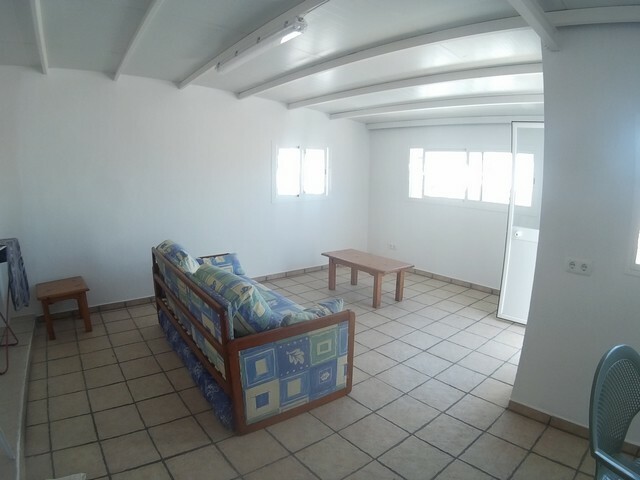 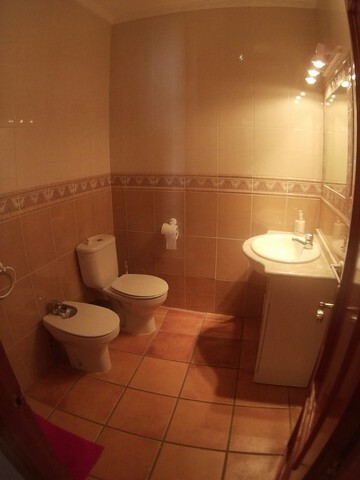 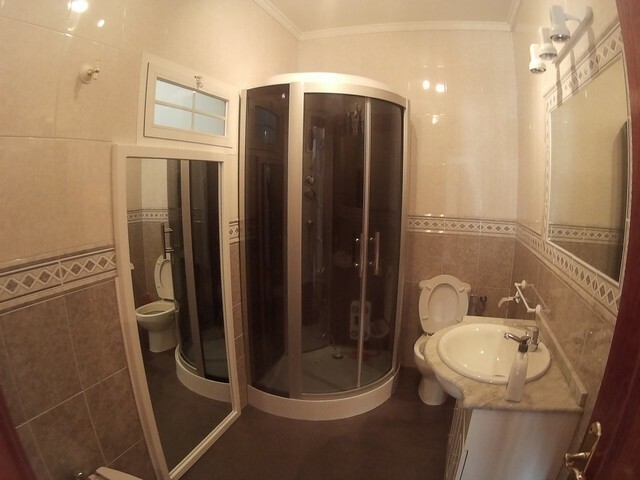 It has potential and is not expensive for the size and location along with the potential for a shop or bar as the access is ground level so no issues with disabled bathrooms etc. 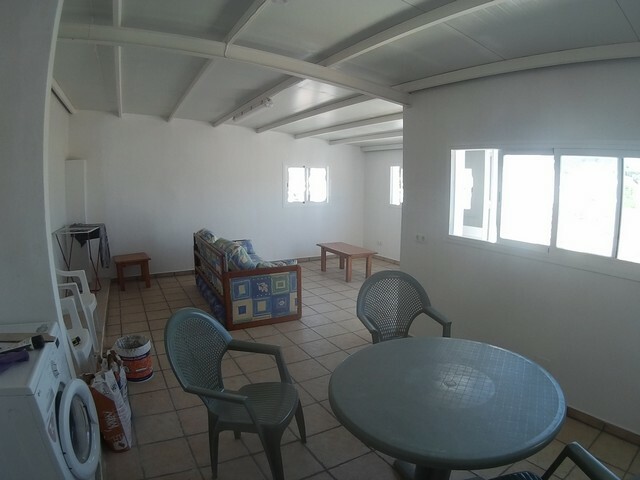 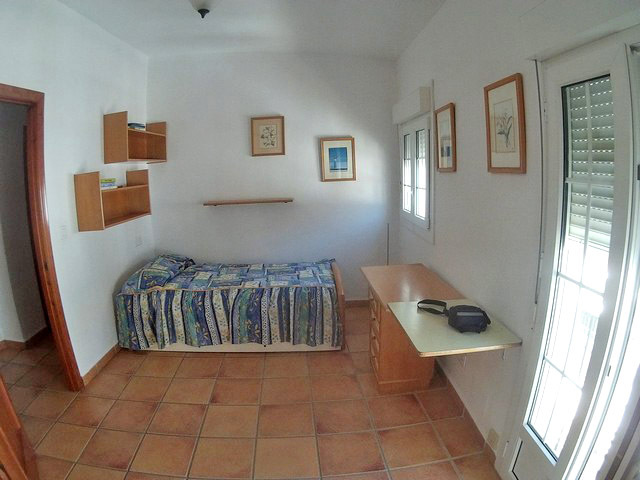 Or you could just keep it as a garage downstairs which is a rare commodity in gaucin and could easily be rented separately all year round.